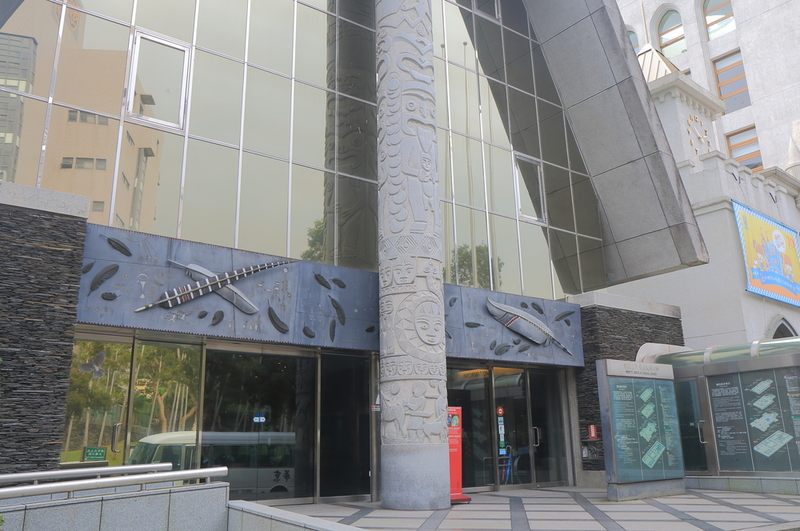 Shung Ye Museum of Formosan Aborigines is a museum of ethnology. 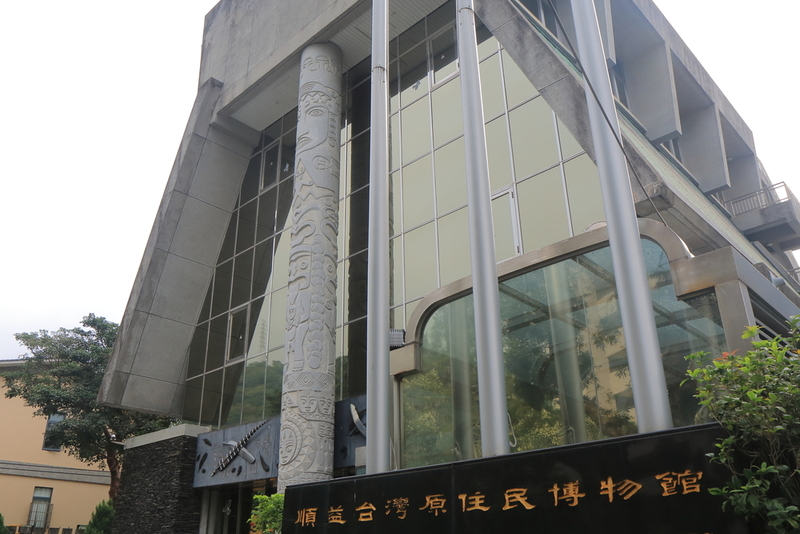 The museum mainly works to collect research and display items related to Taiwan's aborigines, as well as engages in educational and promotional activities in order to aid the process of retaining the unwritten history of this island's aboriginal peoples and promote understanding and mutual respect between different ethnic groups living on the island. 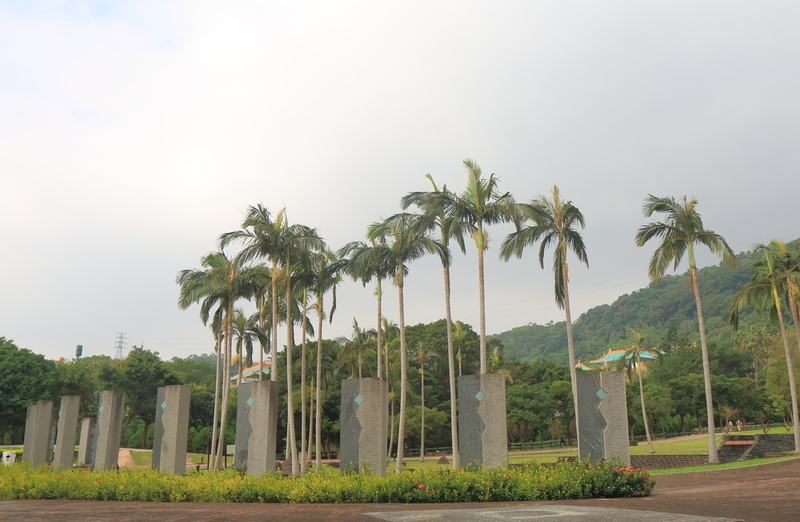 It does this by broadening their horizons and displaying the vast diversity of Taiwan's native culture. Take THSR or train to Taipei Station, transfer Taipei MRT to Shilin Station, transfer Taipei City Bus (No. 255, Small 18) to Weslet Girls High School Stop.